I’m so excited to share this amazing success story from Jodi! She started her blog without even knowing what to blog about, and a few years later, is making a full-time income! You’re going to love her story, enjoy! You know that little niggling feeling? The one that just keeps coming back saying “This is a good idea. Do it. Try the thing.” The summer of 2016 I was in the throes of planning for another year of homeschooling our four kids. It’s not that running our household and teaching my sweet kiddos didn’t keep me busy. But, still, I needed something more, something just for me. Enter my mom blog. I began the Kitchen Table Classroom as a homeschooling, gluten-free recipe, mom craft, kid craft, art education blog. That’s right, I had no niche because I wanted to write about all the things. 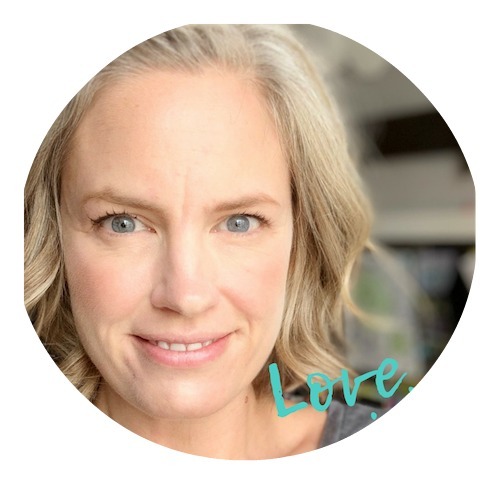 As I wrote more posts it became super obvious what my audience, my very tiny audience, connected with and what really excited me to write about- arts and crafts for kids. Note from Suzi: I love this! If you don’t know exactly what to blog about in the beginning, blog about everything. You can always refine over time! When I entered the blogging world I knew I had things to share but I really hadn’t considered exactly how my own personal strengths could be the foundation of a real business. Prior to having kids I was an art teacher. I spent several years as the Education Director of our local art center. I have my Masters Degree in education. But, I honestly didn’t start blogging as a way to showcase those credentials. I quickly realized I have zero original recipes in me, and I ran out of things to say about homeschooling after about six posts. But inspiring creativity in little people- I could talk about that forever. It’s what excites me. Outlining art experiences and simple craft activities that any mom can do with her kids is something that comes naturally to me. And, boom… I had found my thing and was all in for making it a success! Being able to build a home business around your own personal passions and strengths is an amazing opportunity that just didn’t exist a few years ago. What an amazing age to be a mom blogger! Note from Suzi: Yes! And that is exactly why I encourage all moms to start their blogs – we have such a huge opportunity in front of us! I spent that first year building a foundation of solid content and learning to use Pinterest to drive people to my art for kids blog. It worked! In my first full calendar year, I had almost one million views! Pinterest is a huge traffic source for me. It’s an amazing platform for us content creators because it’s FREE! I’ve never spent a single dollar advertising on Pinterest yet it’s sent millions of people to my site! Right now I have over 50,000 followers and gain at least a couple of hundred new followers every day. Last month I had a day in which I gained almost 600 followers in a single day! Pinterest is a gold mine of free traffic! -Making pins is free. Try new things, lots of new things. -Don’t worry about all your pins matching your “brand.” Mix it up. -Make lots of pins for the same post. 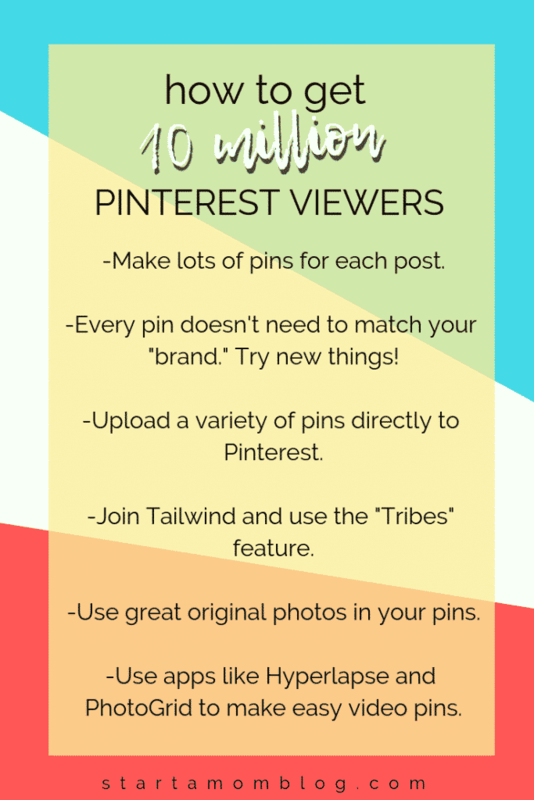 -Upload additional pins straight to Pinterest, even if they are not seen within the post. -Join Tailwind and use the tribes feature. It helps get your pins in front of many new eyes! -Use great images in your pins and posts. I took a course on how to use my camera in manual mode from Click It Up a Notch. It has really helped my pins to have great original images to incorporate in them! So now that I had some traffic I was beginning to feel like my mom blog could be a real business. Ten months after starting my blog I reached the threshold for applying to Mediavine, was accepted and began serving ads on my site halfway through July of 2017. I made over $500 in that first half a month and was over the moon excited. Now, if you added up all the hours I’d invested the previous 11 months and divided by the $500 I made it means I made pennies an hour. But, that check was about more than money. It was validation that my idea could absolutely make money and I could see the potential! 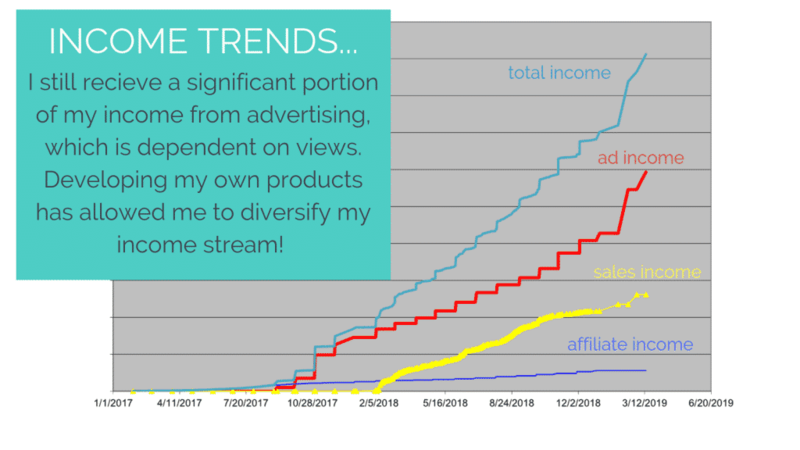 As my views began to grow my ad income grew as well. I was thrilled with making a thousand dollars here and there but those dollars were all dependent on views. At the end of my first year of blogging, I began to toy around with the idea of a paid product. I have Free Resource Library that has hundreds of free printable resources to go along with my art lessons. 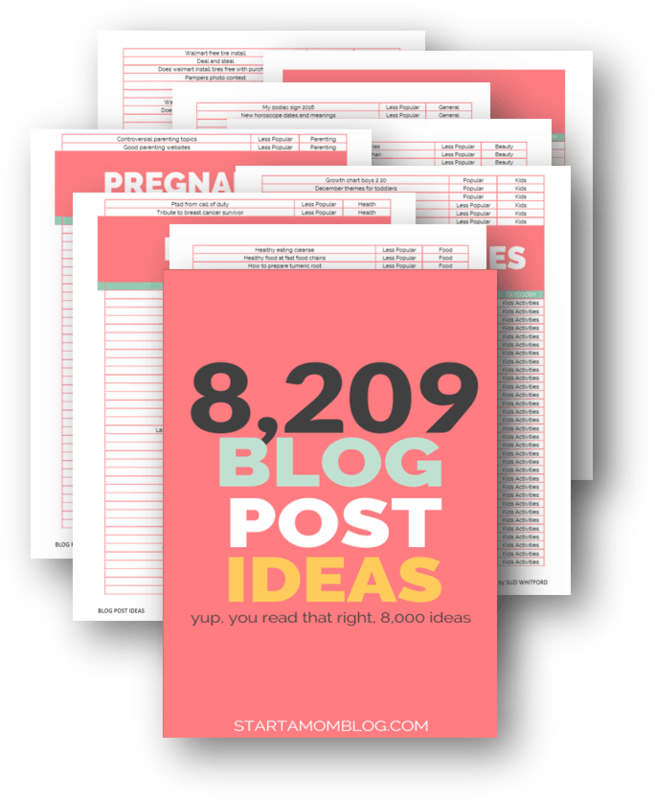 Those free resources have helped me grow my list to 30,000 people. I sometimes get 300 subscribers a day so I knew I had material that people wanted. While my readers can and often do create their own art programs by choosing from my many free lessons I knew I could offer a complete, cohesive art program that could easily be done at home. I had this vision about how I might present this information to my readers and what it could mean for my business’s bottom line. I wanted to write something that would help anyone, no matter their own knowledge level, give their kids a true art experience at home. I knew I could make this information approachable and easy for anyone to do by making sure they never had a to search for a “next step” and that the supplies were affordable and easy to find. I happened on Suzi through her free class on PicMonkey graphics. 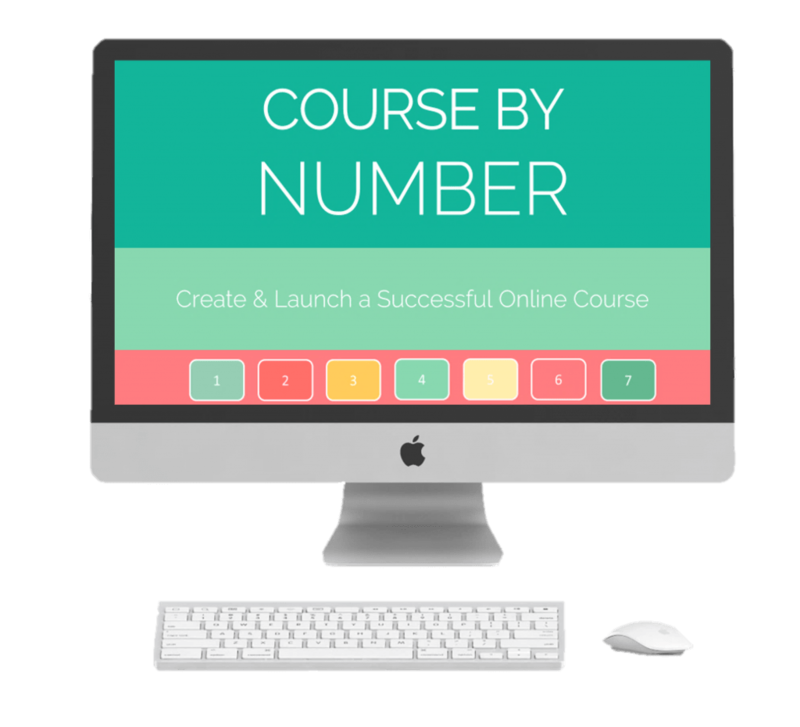 When I saw the Ebook by Number course I was sold. I’m an early riser so I’d get up each morning, sit down with my coffee, and watch a bit of the course. Then I’d do that step before coming back for another segment. 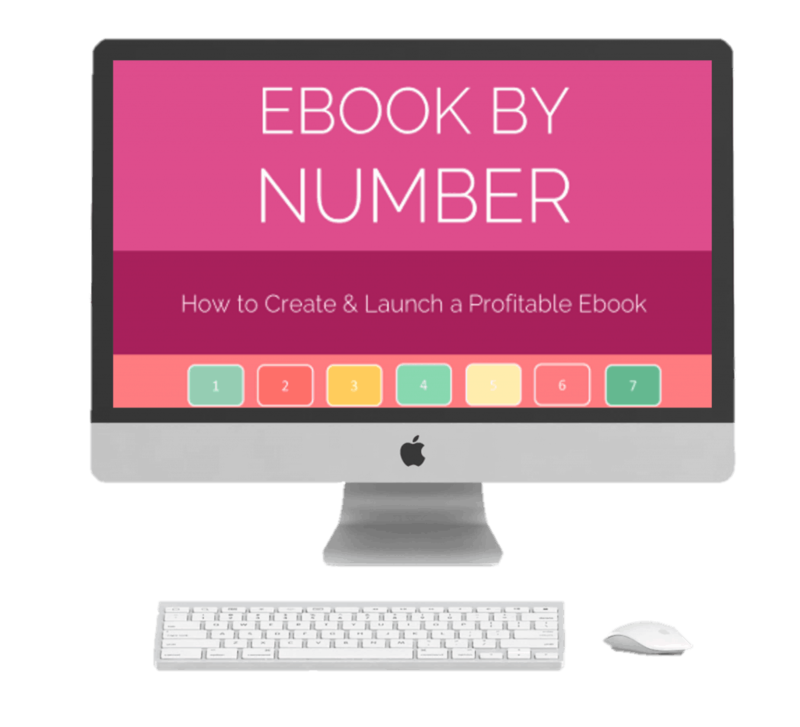 Going through Ebook by Number really took the mental organization aspect out of writing the e-book for me. I knew I had the content it was a matter of getting it out in a format that was easy for my readers and would help me grow my business in a way that I wanted. Knowing what my “next step” was allowed me to use my kid-free early morning hours in the most strategic, beneficial way. I introduced my Artists and the Elements ebook, quietly, without any sales funnel, hard sell, or fancy offers. By nature, I am not a salesperson, but I’m getting better and braver about promoting myself! Still, I made over $2,000 on my book that first month and it is still a bestseller! Note from Suzi: Oh my goodness! I love that Jodi saw what her readers loved and created a cohesive art program. Starting with an ebook as your first online product is a brilliant idea! I love making printables. 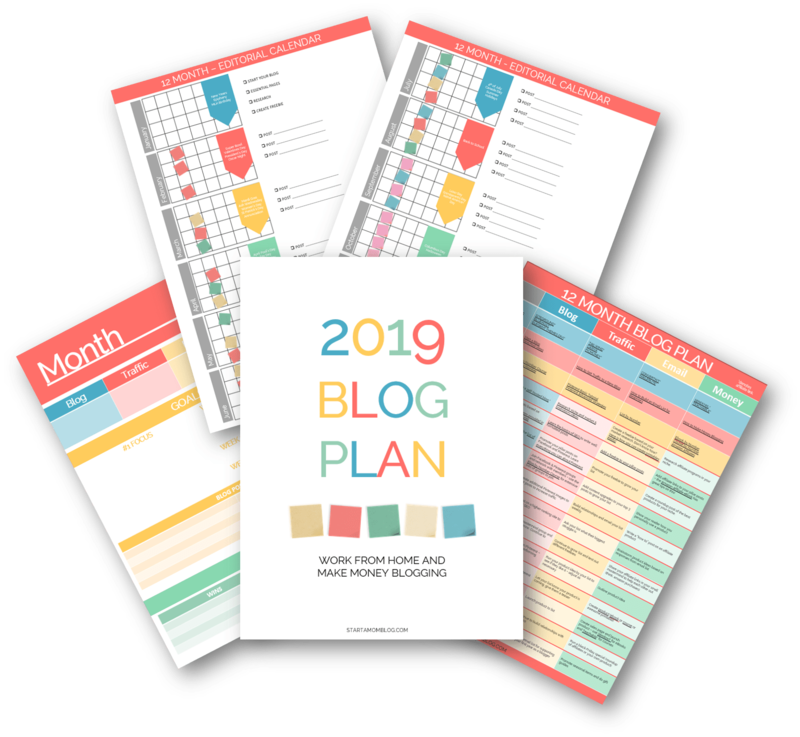 They’ve helped me grow my readership and subscribers so it makes sense that I could have some paid printable resources as well. While my ebook required lots of research I’ve created several packs of digital resources that were pretty quick to put together… and they sell! Don’t discount a simple idea with a lower price point. Small sales add up! My original vision for Artists and the Elements art curriculum was that it would include video instruction by me. I had this vision for a course in which I could teach both mamas and kids how to have real art experiences together that were loose and fun instead of stressful. At this point I had zero video experience and a hang up about being on camera. I moved forward with making an ebook and shelved the video course idea. Fast forward one more year and Suzi releases “Course By Number.” After selling $10,000 worth of my Artists and the Elements ebook I knew I had a legit idea and that I could make it even better by adding the option of a course that covers the same content through hands-on, video lessons. I returned to my habit of watching a bit of Suzi and John in Course by Number with my early morning coffee and prioritizing what tasks needed to happen next to build my course. These tasks weren’t always able to be completed in one day but I always had a roadmap in front of me for what needed to come next! The course really took some of the high-level planning off of my plate and allowed me to focus on making sure my content was amazing and suited my audience! While I will never be an aggressive salesperson I did a better job marketing the launch of this new course to my list. 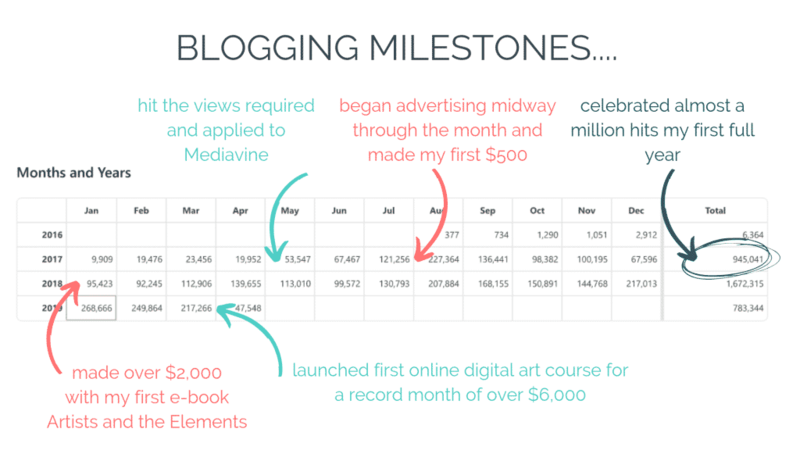 As I’m writing this I’m still in the launch month, which I’m happy to say is my blog’s biggest income month ever! It’s hard to say what long term effect the addition of this course will have on my bottom line but I’m excited to see what lies ahead! I already have three more courses mapped out that I will dig into once summer rolls around! Creating a course is an amazing way to pass personalized, hands-on instruction on to my audience. Video is such a natural component when it comes to art instruction. I can’t wait to do it again! The Kitchen Table Classroom was really born out of my own need to share. I wish I could say I did market research and leveraged my ideas against earning potential. I didn’t. 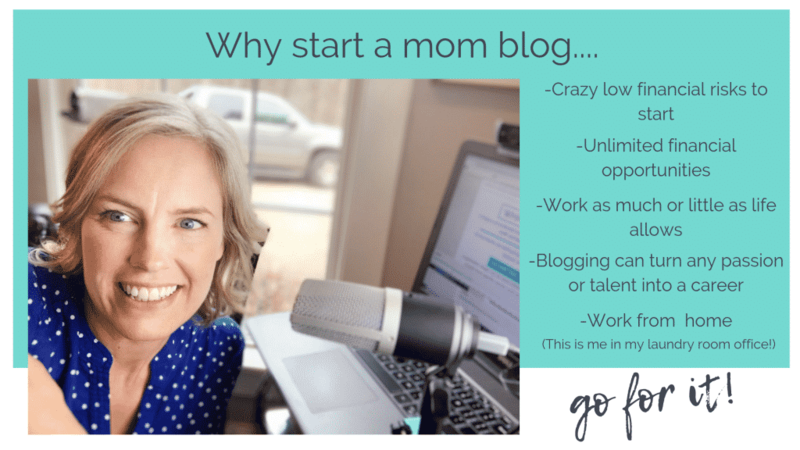 I started blogging because I needed something that wasn’t about my kids or my husband. I needed a reason to learn new, interesting things, stretch my brain beyond the laundry, and remember how to be a grown-up. Whatever your talent, your passion, or your strength I guarantee there is someone else out there that you can use your expertise. You may not even know what your expertise is until you get the ball rolling. Start writing and write until you find something that you want to keep talking about. Despite my own education, it hadn’t occurred to me that blogging about art education was the best and most obvious choice for me….until I started writing! Build a business around your strength…. I built a business based on my own interests and strengths that brings in a second full time income for my family. That’s life changing. My art blog is small potatoes compared to the big money and followers that bigger, more established bloggers make. I know I have so much to learn and grow! But, I’ll tell you what, waking up to an extra $15, $30, $100, $1,000 , or $5,000 dollars in my account isn’t small potatoes. It totally adds up! Blogging isn’t a stepping stone to another career for me. I love working at home with my family beside me. There’s always something new to learn or something to be improved upon. My business continues to grow even while I’m sleeping or playing with my family. There are very few businesses that can be started with as little overhead as a blog. A couple of hundred dollars and your blog can be up and running for the year with an unlimited amount of potential! That’s amazing! As for digital products… make one. Start today. Don’t wait till you know everything and can get it “just right.” Make something that brings value to your audience and then make it better when you know better. Use resources like Suzi’s that make those goals attainable. What do you need to share? Chances are good that someone else needs to hear it! Get busy! Hi, I’m Jodi! I’m a homeschool mama to my four favorite little people and wife to my college sweetheart. I know how crazy busy life can get and I want to make sure you know how to slow down and enjoy a little creativity with your kiddos. Head to the Kitchen table Classroom for over one hundred free art step by step lessons, hands-on video lessons, and free printable resources to make “making” with your little people the best part of your day! Oh my goodness such an inspirational story. I love Pinterest. Cleaning up and taking it to the next step is my plan. Thank you! Wow. Really nice post, and that was a really amazing progress. How did you manage to get up your views so quickly? Luck? Paid traffic? I am now around over 20.000 visits a month, and struggling a little with how to monetize better. I guess it is easier in english, because you have more potential reach. I am also in a complicated situation, because I live in Germany, so direct contact with business is more complicated (the local ones are not so interested, and the ones in spain are not so eager to work with a person living abroad). Anyway, the blog is not my main income source, but it would be nice to get a little more of it.